Best Holiday Custom Gifts for our Young Champions! Trying to figure out what to get the kids for the HOLIDAYS? 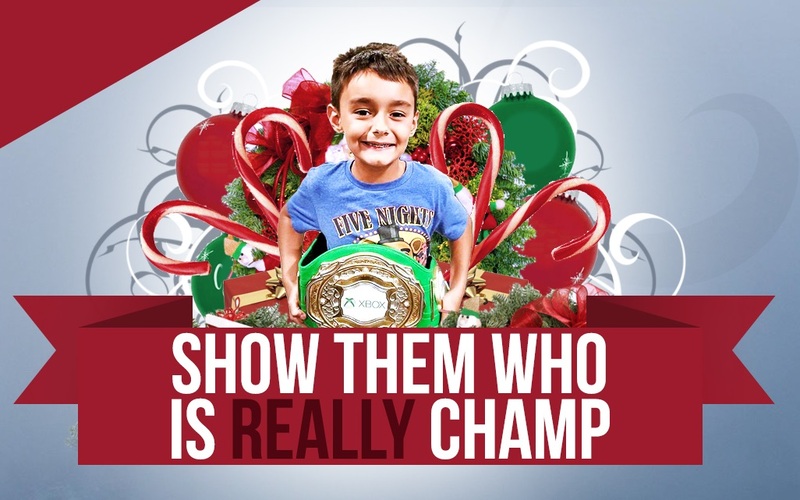 ProAmBelts makes affordable, real, and custom championship belts specifically for you that are a perfect gift for our young champions! Contact us to start the free artwork process! Join our Facebook/Instagram for exclusive promotions and sales. Our stock belts can be customized and shipped with 05-07 business days, just in time for the holidays! Choose from a huge variety of ProAmBelts custom selection of world title belts that we will specifically customized directly for you. It's super easy, just contact us and send over any images and graphics and we'll put together the artwork. 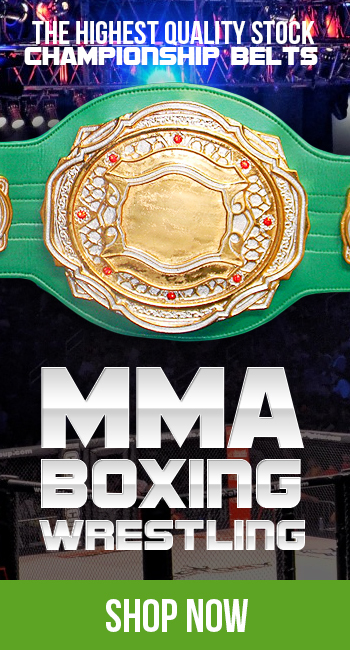 Visit http://proambelts.com/products/stock-belts to see our selection of exclusive custom championship belts.